J.A. 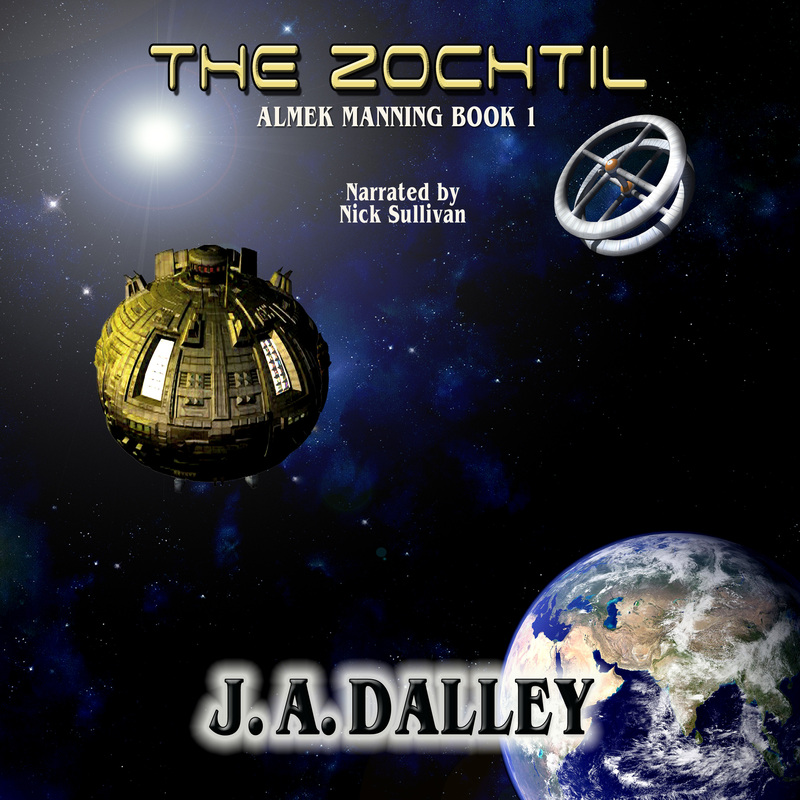 Daley’s book The Zochtil is a military sci-fi story about a boy whose father was a captain of a ship that was destroyed when humans succeeded for the first time in going faster than the speed of light. This boy then spent the next 10 years of his life growing up on the streets of London that have been basically changed in to a prison for kids that have no supervision. This book has so many aspects that I enjoyed that I’m only going to go through a few of them here. The first aspect I want to talk about is my favorite part, is that we have aliens from both sides of the fence. What a mean by this is that we don’t have aliens that are all against us, and we don’t have aliens that are all for us, and in some cases we have aliens that are more or less neutral. I also enjoyed the little hints of what we’re given early on in the story with the aliens, that later on when the story took place, you’re able to realize what happened in the beginning. As I said, this is a very military sci-fi based book. There is a lot of military jargon, a lot of military-style scenes, and in a lot of cases, your military-style titles are almost exclusively used. For me this was a huge plus, as some of you know I am very fond of WWII and military movies. And for the most part, it was well done and not overdone with only few exceptions. The characters in this book are very well-formed, you feel an attachment to each one of them, and when one of them fails or is killed you feel the sadness with or for them. In addition to well formed characters the storyline was well written, I found it quite exciting, and I enjoyed the fast-paced action scenes, as well as some of the more average training in day-to-day activities scenes. With all that said once this boy grows up we have the next book to look forward to, and the Solar Fleet still has two big problems the alien blockade preventing them from traveling outside the solar system, and the United Monarchy of Europe, which is still at war with the Solar Fleet, is tying up the Fleet’s resources and preventing the Solar Fleet from attacking and ending the blockade. I really enjoyed this book and rate it a 9 out of a possible 10. I’m really looking forward to the next book in the series and surely will read it as soon as it’s out.